Author:Godfrey Harris. Managing Director, Ivory Education Institute. An article in the Los Angeles Times on Sunday, March 4, 2018, infuriated me. It exposed the hypocrisy of animal rights groups — something that those advocating the sustained and balanced use of wildlife have been dealing with for years. 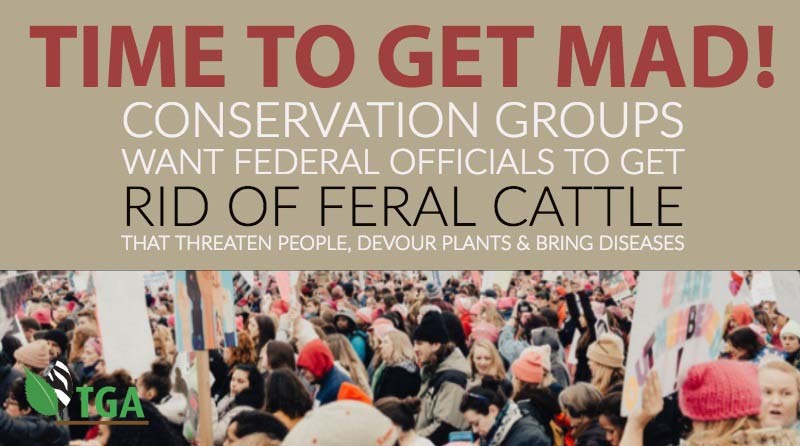 The front-page article said that conservation groups want federal officials to get rid of feral cattle that threaten people, devour plants and bring diseases near Palm Springs. Really? Isn’t that the very argument that countless villagers in southern Africa have been making for years? Isn’t this a replica of the same problem that elephants can cause — eating crops, trampling farms, threatening lives? Isn’t this exactly what the delegates to the CITES Conference of Parties heard from the South African delegation in 2016 and brushed under the rug as too complicated, too controversial, too inconvenient to get into? The same conservationists involved in groups demanding protection from feral cattle and packs of pit bulls in the United States are also part of the animal rights organization that have been telling Africans how to “save” elephants and rhinos from extinction by banning all trade in these species. The hypocrisy of animal rights groups is not new — recall the cartoon of years ago of natives sitting outside their huts wondering what to do about the exploding population of whitetail deer in Connecticut. What continues to rankle me is how these groups “know” exactly what to do for elephant and rhino conservation in southern Africa, but take heated umbrage whenever a foreign group presumes to suggest how Americans ought to deal with its wildlife problems. And whose fault is it that the public never learns of this hypocrisy? Political leaders, environmentalists, the media? No, it is our fault. Those of us who believe in sustained and balanced use of wildlife need to make our voices heard. We need to expose the double standard that animal rights groups blithely adopt. We need to demonstrate that wildlife in Africa is an African problem. We need to make clear that individuals telling Africa how to deal with its assets is colonialism returned. We need to make this modern form of colonialism and the hypocrisy of animal rights groups as abhorrent as the behavior of Harvey Weinstein and his ilk. But that takes money. And the mention of money sends most of those who agree with our point of views scurrying into hiding. 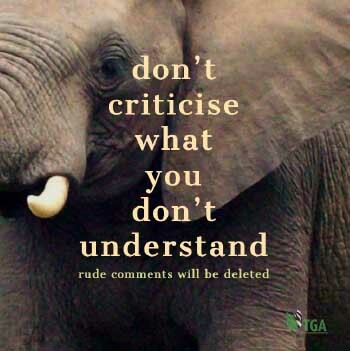 The animal rights groups, however, stand up for their causes and raise money with pictures and pleas exploiting every poached elephant and every dead rhino. And what do we do when something outrageous makes the news? We furiously exchange emails with each other; we send articles flying around to people we know are sympathizers; we post articles, blogs, and letters of outrage that outsiders never see. In short, we talk to each other rather than the larger community that we need to make change happen. Well said Godfrey. Let’s get mad and do the right thing, reclaim what belongs to Africa without the interference from so called conservationists.